RedBus Company Career Jobs Opening 2018-2019 Various Associate/Senior Associate Process Posts Download Application at www.redbus.in. RedBus Career Job has Recently Announced 2018 regarding Associate/Senior Associate & Various Job Openings Interested and Eligible Candidates can Download Application Through Official website. 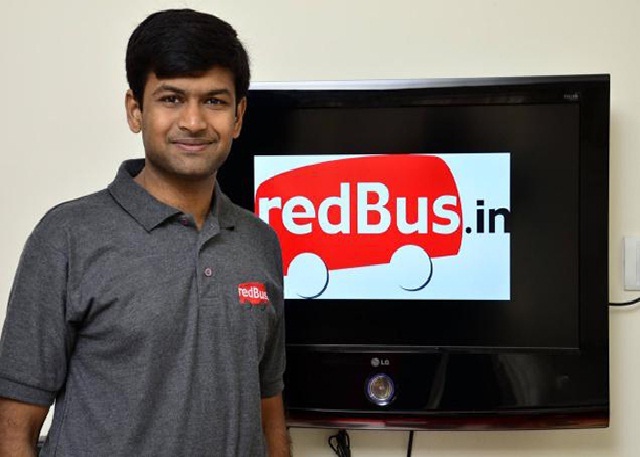 RedBus Direct Walk-in Drive || Any Graduate @ Bangalore - Apply Now. Hence the employee has to coordinate with customers and bus operators over call/email. Agent needs to maintain utmost professionalism while interacting with customers and bus operators. Must know to do inside sales. Fluent in English, Hindi or English Telugu. Experience: Female\ Male candidate with min 1 Yr exp in tele sales (Preferably form credit card / Insurance /Telecom / FMCG).